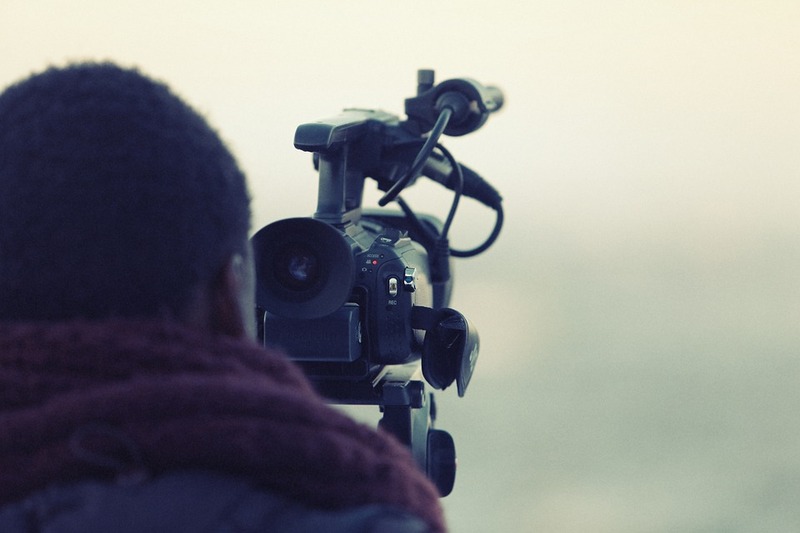 If you’re looking to produce your own short film or feature, then you should know that you need to go through several processes before you can develop and release your finished product. For production and development, you need artists, directors, equipment, and a lot more. And all of this costs a lot of money. Once you have a script and a ready crew, you are pretty much ready to get started. The only thing holding you back is the cost. If you’re in the UK and are looking for funds to produce your own film, you have several options to choose from. Here are some you should consider. Being the biggest film organization in the UK, the BFI has lottery funds which support various schemes involved in film funding. These schemes cover production funding, development funding, completion funding, first feature funding, and even international co-production funding. The BFI supports emerging talented writers, producers, and directors and even hosts the BFI Vision Awards to commemorate new-generation directors and producers. Get in touch with Creative Europe Desk UK’s professional panel of specialists for support and advice on how you can find the right funding for your project. Their teams are located at various cities and conduct seminars, workshops, and events specially for upcoming TV and film producers. If you’re looking for funding and other opportunities involved in film making, video games, and other independent creative businesses, then Creative England is where you should go. They also have an initiative exclusively for low-budget feature films. Film London focuses specifically on upcoming artists and film producers, offering a variety of funding schemes for you to choose from. You have integrated training and funding programs as well as annual schemes that can cover almost all your costs. Their funding programs also offer mentoring and training which can help you gain knowledge and build your network. BBC Films is the filmmaking segment of public service broadcaster BBC and focuses on exemplary British movies that are different from mainstream films. BBC Films takes pride in locating and nurturing upcoming talent. They co-produce and release around eight films every year. This UK charity has been supporting film producers and professionals since its inception in 1924. Funds are raised through fundraising events, donations, and other schemes. Explore these options and many others to identify the right place for you to receive funding for your film project.